Why do you write? This is a question I have heard throughout my years. As long as I can remember, I have had a love for paper and pen. (Preferably a really good writing pen). I love to get lost in a good book that takes me somewhere else. Shows me adventure that I would never do in this lifetime. A good book that takes me away and then puts me safely back to the place I was before I opened the book. As you may conclude, I am not a high adventure, danger driven, live on the edge kind of girl. I much prefer to live on the edge through someone else’s adventures. I write because I am compelled to tell stories, create solutions and because somewhere I feel there is a story that someone needs to hear. If my stories make you think, educate you in someway or simply make you want to know more, then my job is done. I enjoy expressing myself through words, mainly because my art professor said I have no drawing skills. ( I guess I draw like an Egyptian, what ever that means.) Up to now, I have kept my writing to small groups and writing classes. Somewhere, this book will not let me rest until more of you read it. With encouragement from my family and my author friend Glen, I released my book synopsis to a publisher. I am still amazed! They want it! I am going to be published! This blog starts at the beginning of my journey. I invite you to come along and learn more about me and my book. 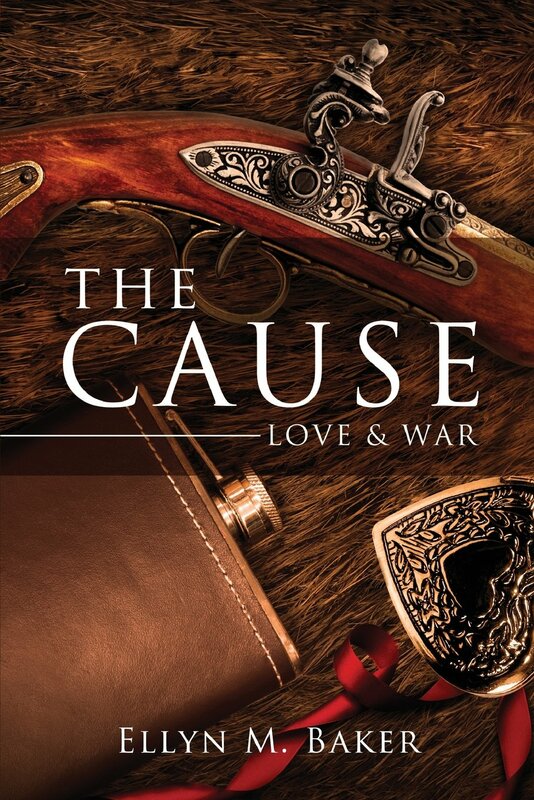 The book: The Cause: Love & War. 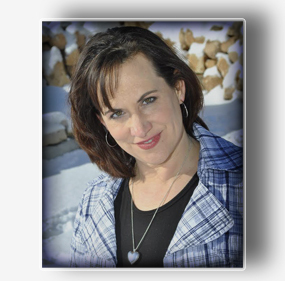 A historical romance novel set in the Civil War years in Gettysburg Pa. I will release excerpts when they come available. I am excited to be releasing this book around the 150th Anniversary of the Battle of Gettysburg. I am creating this as I go, so hang on and lets see where this all takes us.